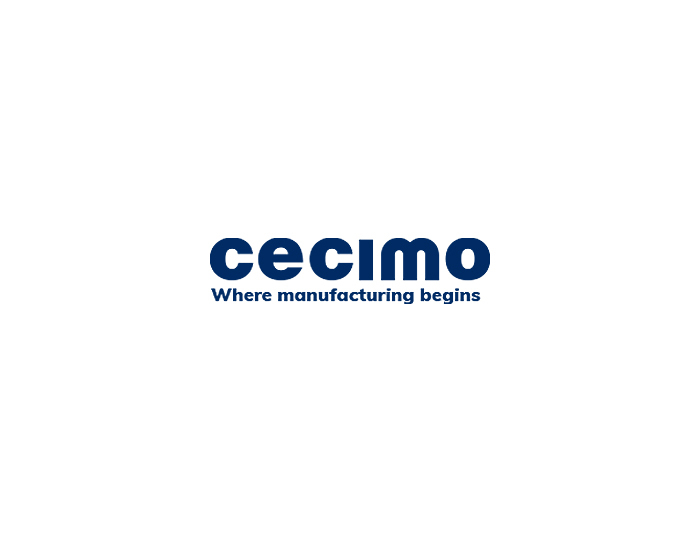 CECIMO welcomes much-anticipated Communication on AI - CECIMO facilitating testing and experimentation, and industrial data platforms offering high-quality datasets. CECIMO is pleased to hear that the European Commission plans to allocate a considerable amount of the EU Budget in the next MFF to AI. A common EU approach regarding this key technology is needed if we want to keep pace with the developments at a global level. We believe that it is also important to bring AI research close to society, make it relevant for the economy and push its uptake by industry in the EU. As well as making funding available for digital skills, the Commission also outlined ‘the Blueprint for Sectoral Cooperation on Skills’, which identifies skills gaps and aims to address them by developing educational curricula and a common European strategy. The automotive, maritime technology, space/geo information, textile/leather/clothing/footwear and tourism sectors were the five initially chosen for the Blueprint. More sectors were added later, such as: construction, maritime shipping, paper-based value chain, renewable energy, green technologies, the steel industry – and, most importantly for CECIMO, additive manufacturing. For young people, the Digital Opportunity Traineeship has been created to help (6,000) students or recent graduates learn more about emerging IT technologies and AI. In our view, artificial intelligence and increased automation is a positive development – a human-centric approach will allow the workforce to become more efficient and focus more on business development, creativity and science. For artificial intelligence to thrive, we must enhance the transparency of algorithms used for automated decisions and increase societal trust. Ensuring an appropriate ethical and legal framework. The Commission acknowledges the risks of using AI, and underlines the need for well-defined rules. AI Ethics Guidelines will be published by the end of the year, with the Commission saying it will draw heavily from a previous Algorithmic Awareness Building Project. The guidelines will address the ethical issues of using AI, as well as algorithmic transparency, accountability and fairness. We at CECIMO believe that there is a need for continuous dialogue between all relevant stakeholders to identify and address the challenges posed by AI – such as ethics and liability issues, data protection, security and safety. Rather than proposing premature legislation, focus should be put into applying existing legislation. In this respect, one-size-fits-all legislation and ideas such as proposing a “robot tax” could only hinder innovation. Furthermore, an informed debate around the ethical issues of using AI could greatly contribute to reaching consensus among the relevant stakeholders, EU decision-makers and civil society.